The AadenSage Birthday Project: Our sweet friend, Ashlee Proffit, created the AadenSage Birthday Project in 2013 as a simple way to bless parents who are hurting and to simultaneously honor her son’s birthday, Aaden, who made his journey to heaven at just six weeks old. 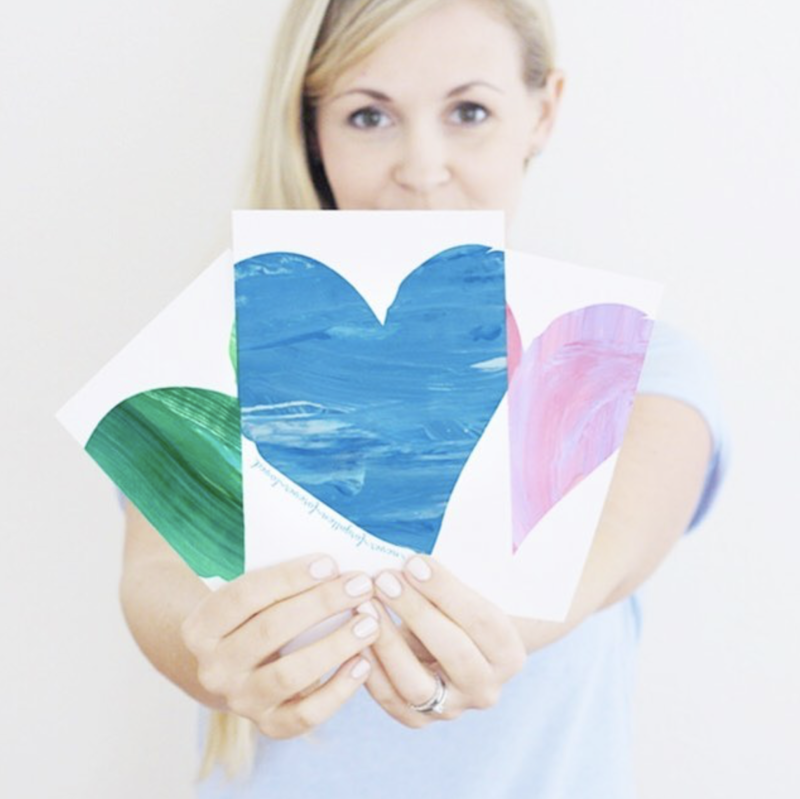 For more details on how to send a small gift and a personal note to families who are grieving (reminding them that their little one is never forgotten and is forever loved), click here. We couldn’t be more grateful for a movement that is doing so much for hurting mamas. Heavenly Baby Page Packs: You can also support the AadenSage Birthday Project through our Heavenly Baby Page Packs, created to fit perfectly inside your EL Baby Book and give you the space and prompts to tell your child’s unique story. 100% of profits from the sale of the Heavenly Baby Page Pack will be gifted to the AadenSage Birthday Project to help bring joy and hope to all mamas as they capture and keep the tiny, special memories of their little ones. Sheet Pan Dinner: An easy, fall meal that your entire family will enjoy. A Simplified Life Workshop: Don’t forget to join us on Tuesdays at 10am EST on Facebook Live! Emily (along with a few special guests!) is walking through one complex area of life at a time and showing us how to prioritize and simplify. RSVP to attend here. How to Wear Navy When All You’ve Ever Known in Black: We love this post from Kelly in the City. If you’ve been following us for any amount of time, you’ve probably heard us utter the words, “always navy, never black” a time or two. As much as we adore navy, sometimes wearing a little bit of black might not be such a bad thing. @neatmethod on Instagram: Follow along for organizing tips, as well as home inspiration and ideas for clearing the clutter. The Perfect Fall Tote: It’s under $50 (plus free shipping! ), and perfect for fall. All of those 5-star reviews speak for themselves! Simplicity Parenting: We don’t recommend parenting books often, but we love this one by Kim John Payne and Lisa M. Ross. A must read if you’re looking for practical ways to simplify your child’s life. 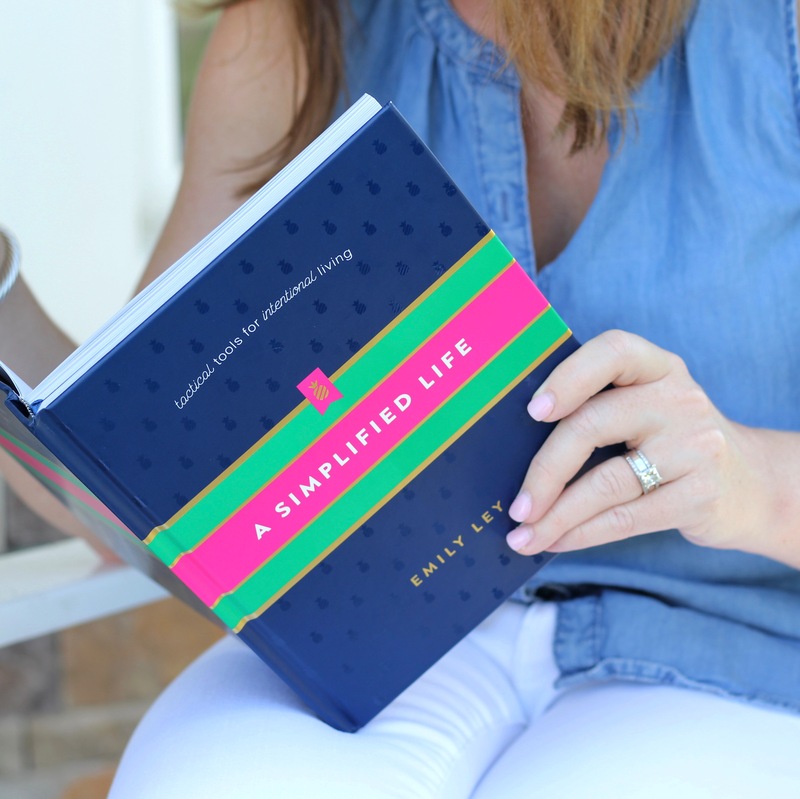 A Simplified Life: Speaking of books in simplifying, we couldn’t forget to mention Emily’s NEW book, A Simplified Life! Pre-order your copy today! Our Spotify Playlist: Don’t forget to listen along to our October playlist this month! We’ve picked our favorite songs for fall, and they’ve been on repeat all month long.